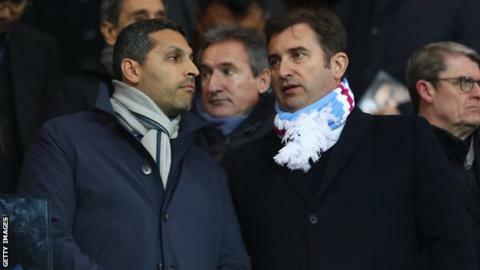 The owners of Manchester City are considering buying a club in India, says chief executive Ferran Soriano. City Football Group increased its portfolio to seven clubs after buying a stake in Chinese third-tier side Sichuan Jiuniu FC in February. As well as Manchester City, the group also owns or has shares in New York City, Melbourne City, Yokohama F Marinos, Atletico Torque and Girona. "With all these developments we have to be patient," said Soriano. "We have some interest in some markets and countries where there is a genuine football passion and opportunities, like China, but also India. So there might be other opportunities in Asia. City Football Group was created in 2013 as City's first sister club was established in New York. "As we see it now, there is a natural pace of growth that we will follow that takes us to more than seven teams, but not 100 teams," added Soriano.